The summer sunshine continues right through September here but the heat is less fierce and the climate ideal for venturing inland to explore the island’s nature reserves and spectacular countryside. If you enjoy being active, why not combine a week in the sun with a selection of walking tours and hiking excursions at different spots on the island? For foodies, this is the season for hazelnuts, pistachios and almonds and harvest time for the olive groves and vineyards. October sees the start of the wild mushroom season, and of roast chestnuts and prickly pears. Much greener than the rest of Sicily and less frequented than the neighbouring Madonie Mountain range, the Nebrodi is the island’s largest protected woodland area. Towns and villages, such as San Marco d’Annunzio, are very atmospheric although unlike the Madonie, the park does not have marked trails and visitor centres. Walking options include a one-day guided trek, passing by a varied landscape of rocky ridges, high peaks and open green pastures, against the backdrop of the Aeolian Islands. 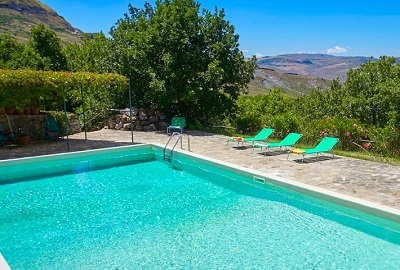 Accommodation: Casa del Gelso is a 2-bedroom villa with a gorgeous garden with a pool and superb outdoor kitchen. 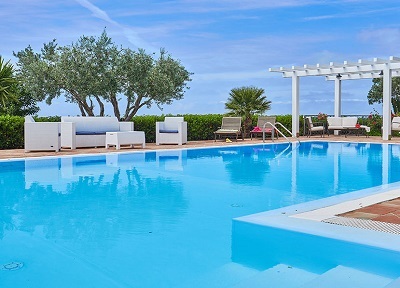 A week for 7 in September from £1735. Full day hiking excursions, with guide, from €45pp. 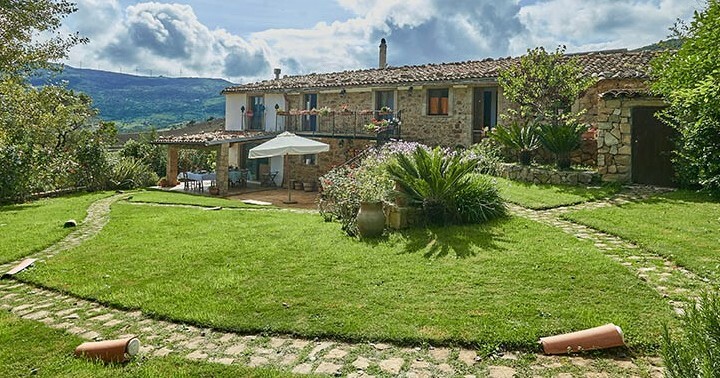 Venture beyond the Madonie’s charming hilltop towns and villages into an idyllic rural landscape punctuated by mountainous peaks. In autumn, the mountain slopes are a mass of rich colours and trees dripping with the last of the wild figs while, in local trattorias, menus feature an array of wild mushroom dishes. A half-day hike, departing from Castelbuono, will take you past ancient trees, wells and grottos and offer spectacular views from the park’s highest peaks. 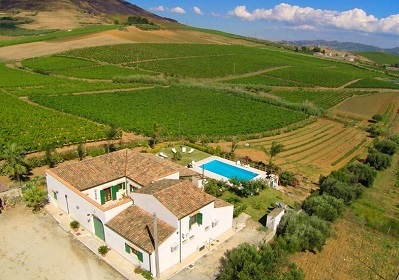 Accommodation: Villa Ai Mulini is a 3-bedroom farmhouse with a pool and magnificent rural views, in the typical Madonie village of Polizzi Generosa. A week for 6 in September from £1112. Half-day hikes in the Madonie, with guide, from €76pp. Choose from a series of routes through the Bosco di Alcamo nature reserve. The southern path takes you through the most ancient part of the forest, past pine and cypress trees and incorporating a breath taking view of the Gulf of Castellammare. The western route (3 hours) is particularly recommended during the autumn when up to 28 orchid species reach their flowering stage. 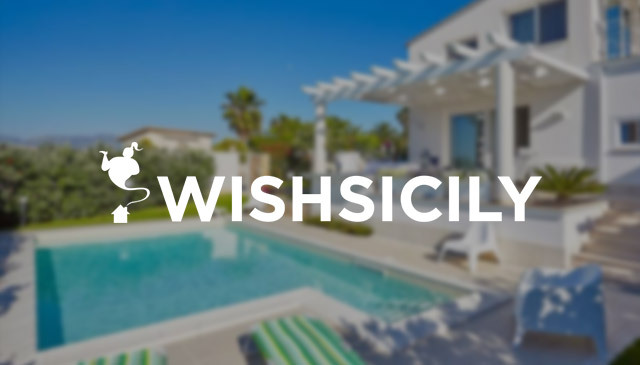 Accommodation: Perfect for a group of friends, the 5-bedroom Baglio Siciliano has a garden and pool overlooking the vineyards that characterise the Alcamo countryside. Save nearly £200 in September when a week for 10 has been reduced by 10% to £1742. Guided walks in the Bosco di Alcamo start at €10pp.